Odin is firmware and ROM flashing software download tool mostly used for Samsung and other Android phones. Odin needs USB cable connection with smart phone or tablet in any generic USB hub root. All Samsung mobile phone and tablets are supported that means we can simply download firmware ROM files, connect your mobile phone and start flashing easily. All Samsung mobile and tablet series are supported including Ace, Wave, SGH, A, E, J, Nexus, I, SPH, Prime, Note, Gravity, Y, Grand, Mini, Tab, Intensity, Infuse, Beam, Rant, Rugby, Omnia, Pixon, Galaxy and more. There are several flashing and firmware updating tools available in market but few of powerful features, makes it lovable. Odin is also used to unbrick Android based electronic devices. Some bad news for MAC OS X and Linux users because they can’t run Odin without Wineskin program. However, many of users were talking about hang and stuck problems in Samsung and other android phones. If the problem solved through restarting the phone, if not then it must be flash or needs a firmware update through Odin. Heimdall is one of main competitor of Odin but it looks complexive and less user ratings. Therefore, all Mac and Linux users can use Heimdall directly without having 3rd party utilities. Odin is very simple, very fast and intelligent application that will flash your mobile or tablets in just few minutes. 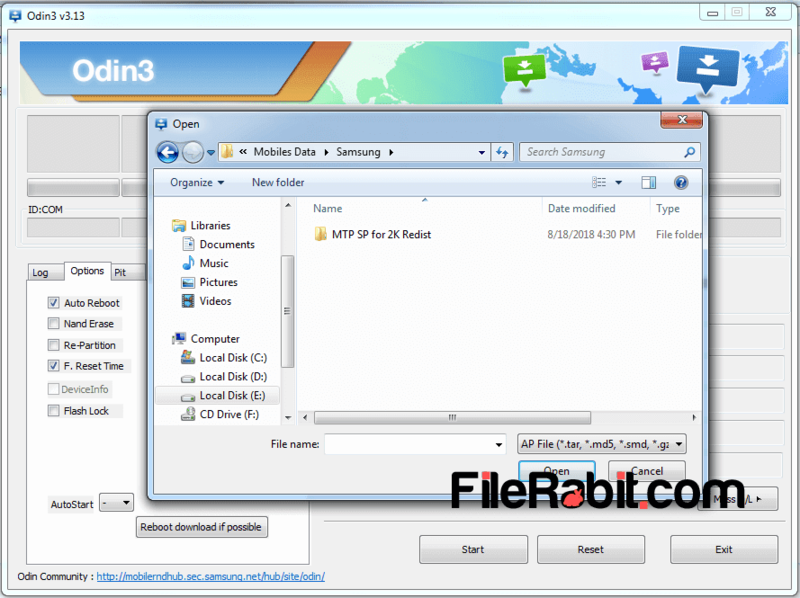 Odin does’t have any Samsung USB drivers so user must install before using Odin. Odin is firmware download software that will restore mobile phone to first condition.